Reflections | Where's my backpack? It recently rained in New York for the first time in ages, and offered up some wonderful opportunities to capture reflections in the pools of rainwater. 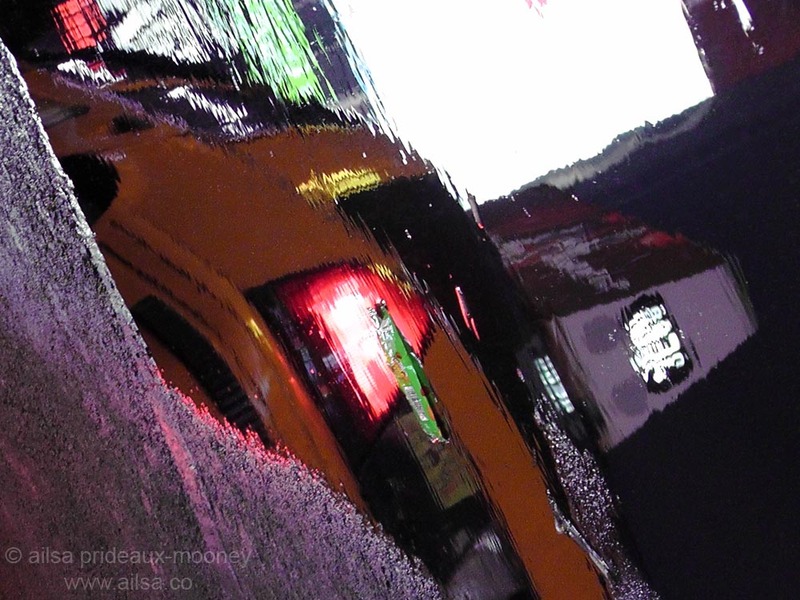 Here are a few rainy day reflections of New York modes of transport. 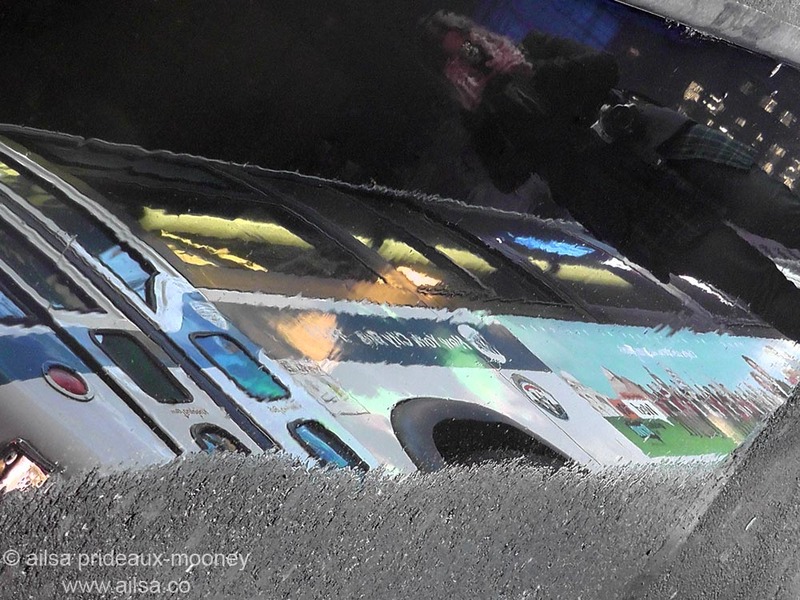 Reflections – New York bus, and another photographer with the same idea as me, facing off at the other end of the puddle! As there has been no weekly photo challenge this week, I’d love to offer this up as a theme for anyone wanting to join in. Just title your post ‘Reflections’, tag it with ‘postaday’ and add a pingback to this page in your post. I’ll publish any pingbacks I get into the comments stream so anyone else who participates can find your entry too. I’d love to see your interpretations. Pass it on! Here’s my Reflections post from my nature blog. Your “Reflections” are great, as always! Great idea – but being technically challenged I have no idea how to do a ping back – can you help me? Beautiful photos and great idea for a challenge! Wahoo, we have our first entry, thanks to A Word in Your Ear, gorgeous photo!!! Check it out via the pingback above, everyone! Great… OK now to search out some pics and get posting! Well done! I was beginning to get withdrawal symptoms waiting for this weeks challenge. I am happy to join in and will be back soon with my reflections. These are fantastic photos. Well done! My favourite is the last one with a reflection of another photographer. Ailsa, there are so many posts to your reflections challenge that you must have had a great day today watching them all come in! Really nice idea! Am very happy to join in this week’s ‘challenge’ 🙂 Also, stunning photos! Thanks for the compliments 🙂 and even more thanks for joining the party, hurray! Wow! Nice pictures you have here and what a great initiative in substitute of the missing challenge at WP. Your subject is one of my favorites. DagEnDauw, I liked your photo. I had a hard time posting a comment to it. I liked it better than a box of Belgian chocolates. 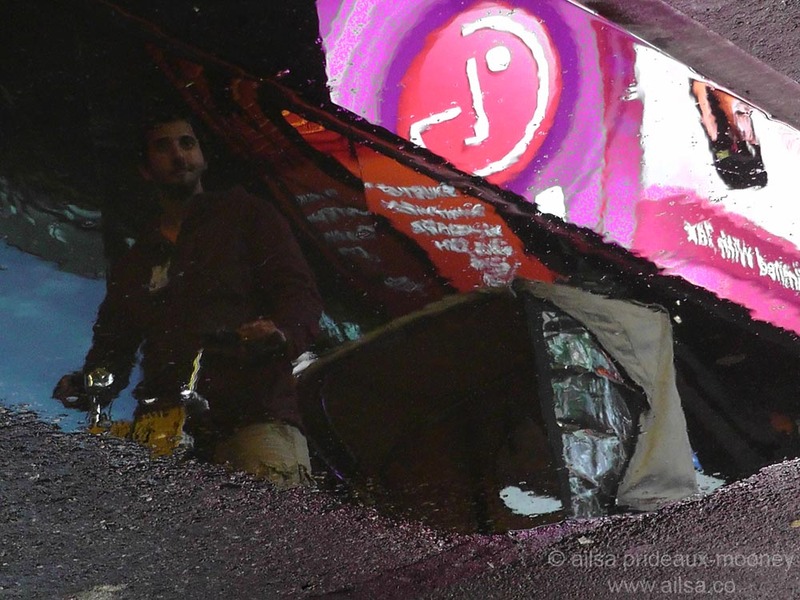 I love the picture… realised you’re on blogspot… welcome to the absolute “reflections” party!! Dauw, Your ‘reflections’ photo is fantastic. There are layers of objects. I was fascinated! I couldn’t post a comment on your site, so I hope you read it here. Thanks Ailsa for letting me write this here. I followed your instructions but was blocked every time. Hey Ailsa, thanks for sending me your message. I had so many reactions on my blog allready, never expected to find as many here too. Thanks Witrian, I’m very happy you chose this week to get started on weekly photo challenges. I’ve posted a pingback to your site so others can find your entry too! Welcome. Here’s an open invitation… Join the most UNOFFICIALLY official PHOTO CHALLENGE this week!!! Great idea! I posted mine of the Tetons!!! what a great idea! thank you for stopping by my blog to pass on your challenge info. and what brilliant reflections! very creative thinking and clicking. I really like the crazy angles and colors of your pics. They remind of one of Roy Neiman’s paintings.